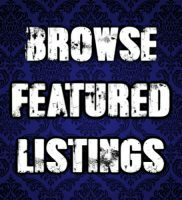 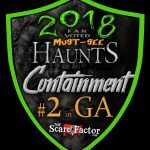 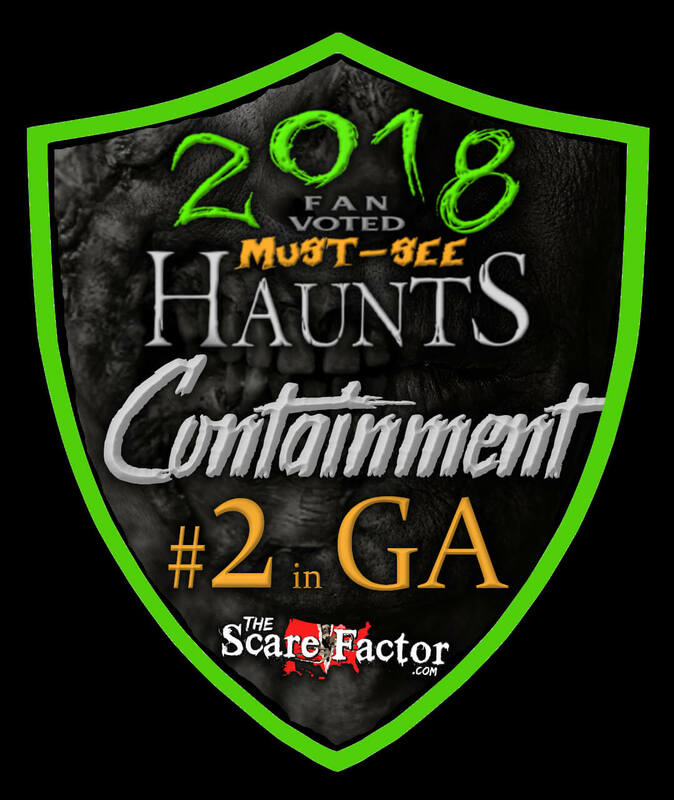 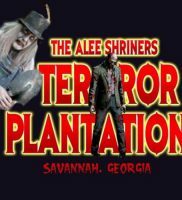 Containment Haunted House is a Haunted Attraction located in Lithia Springs, GA. 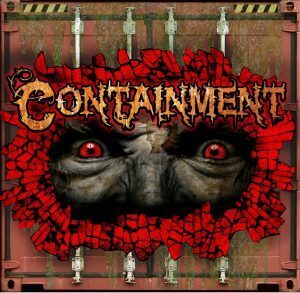 Containment Haunted House delivers a very intense and personal scare to each and every guest that enters our doors. 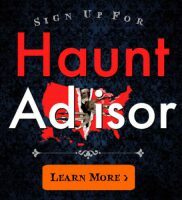 Become part of the horror unfolding in front of your very eyes and face your biggest fears.